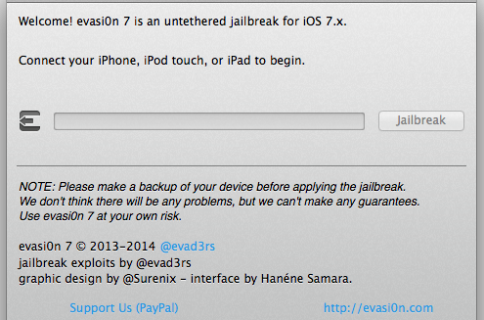 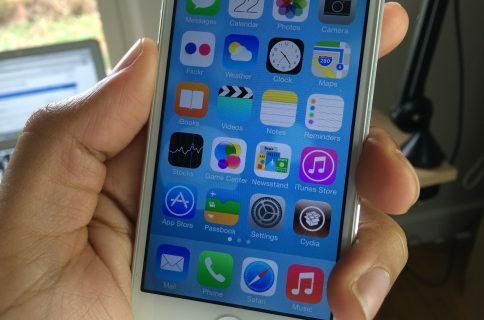 The evad3rs have released an update to their evasi0n7 jailbreak tool this afternoon. 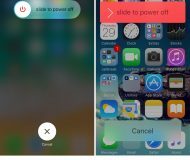 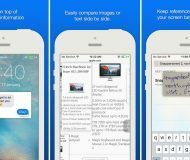 The update, which brings the tool to version 1.0.7, includes a fix for a known issue where the bundled package lists could not be updated by Cydia. 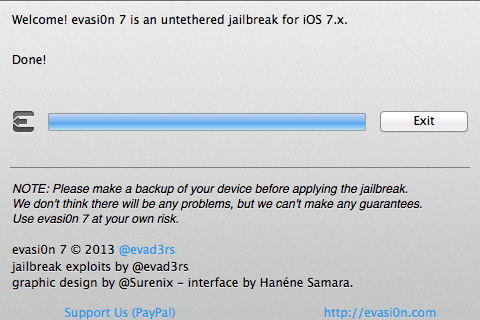 As always, this version of evasi0n7 is compatible with any device running iOS 7. 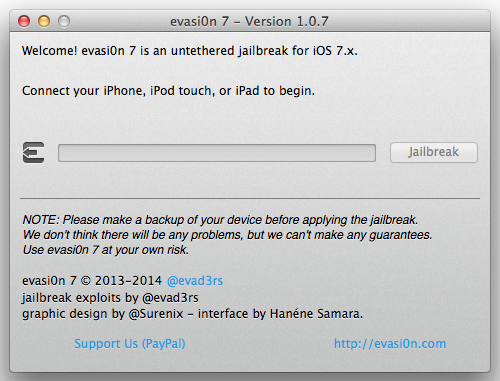 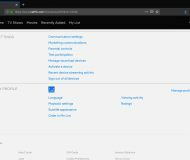 You can download evasi0n7 1.0.7 from our Downloads page we have a Mac tutorial and Windows guide available for those that need helping with the process.